Participating in a debate on the performance of sports persons, Roy said women actors and sports persons do not get their dues like their male counterparts even though they perform well and sought due recognition to women in all fields. "In films, the hero gets more money than the heroine. 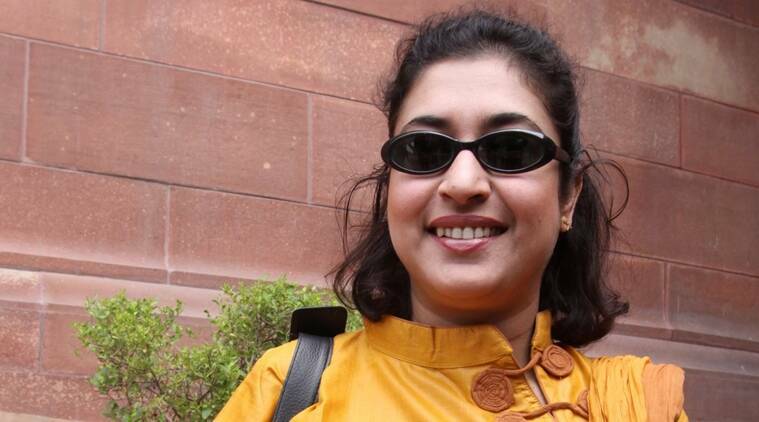 Trinamool Congress MP Shatabdi Roy on Thursday rued in Lok Sabha over alleged discrimination against women in the country, saying the fairer gender should be treated equally in all spheres of life, including films and sports. Participating in a debate on the performance of sports persons, Roy, herself a famous Bengali cine star, said women actors and sports persons do not get their dues like their male counterparts even though they perform well and sought due recognition to women in all fields. “In films, the hero gets more money than the heroine. In cricket, Sachin (Tendulkar), Sourav (Ganguly) get in crores(of rupees) while women cricketers get in lakhs,” he said, amidst thumping of desks by the members. Responding to Roy’s remarks, union minister Kiren Rijiju, speaking on behalf of sports minister Vijay Goel, said he fully endorsed what she said. “I full agree with what the Hon’ble member said,” he said. Rijiju also said the Prime Minister has set up an Olympic Task Force under which women athletes would be given due prominence.